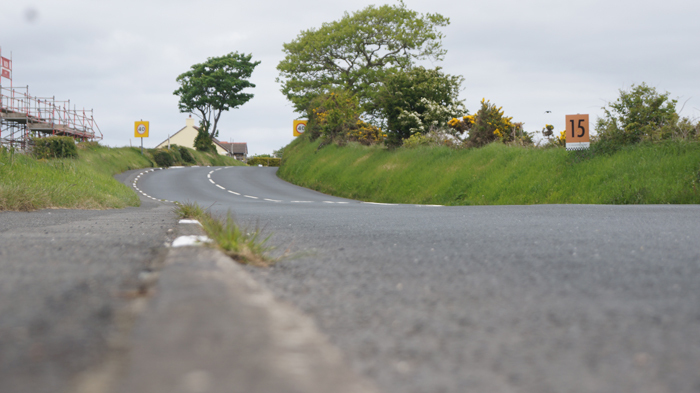 The Isle of Man TT is widely regarded as the world’s finest road race and we’re not going to argue against that. With superbikes completing just over 37 miles in less than 17 minutes in the top Superbike and Superstock class, the Isle of Man TT remains one of the most challenging and most incredible of all motorsport competitions staged anywhere on the planet. With average speeds for the fastest riders now exceeding 133mph on flying laps, the sight of a TT competitor at full race speed is something that once seen, can never be forgotten. Qualifying kicks off on 26 May with races starting on Saturday 2 June with the last day of racing taking place on Friday 8 June. We’ve updated our Isle of Man TT infographic for 2018 and it outlines current lap records, race winners and captures of the most important moments in TT history. From famous firsts in the TT Timeline to outright records from some of the most famous names in road racing, our Isle of Man TT infographic gives you great insight into a race that’s been running since 1907. Our infographic is free for you to download and use, just don’t forget to credit The Bike Insurer with a link back to this page! To download, click on the image and it will open in a new window. From there, you can save our infographic and do with it what you please.